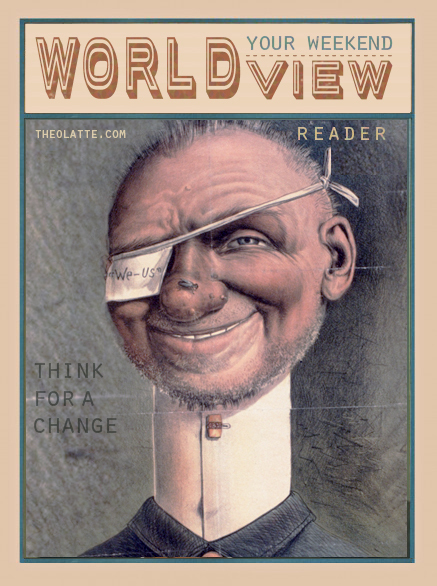 Here’s your weekend worldview reader for December 4th, 2015, with links to articles, essays, reviews, and videos that I consider to be interesting or important from a biblical worldview perspective. Any work that I point to is not an endorsement, but rather an invitation for you to think deeply about your faith and the world around you. The Owlings: Book Two just came out! Get ready to meet Gilbert, a talking owl, who is joined again by three of his friends (think the Inklings in animal form) for the second story in The Owlings: A Worldview Novella to explore the limits of science and the explanatory power of the Christian worldview. Accessible for readers young and old alike. You can get a copy here.